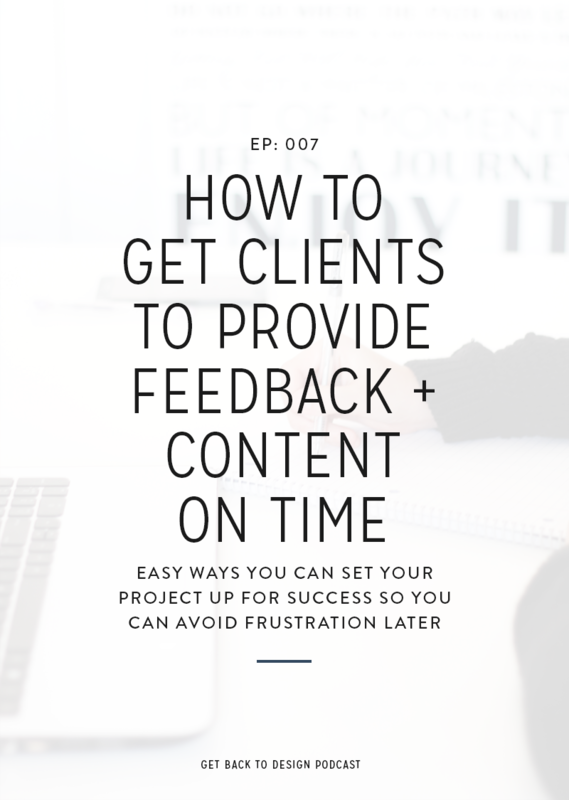 Have you ever had a project that got delayed by days or maybe even weeks because your client didn’t provide their website content to you in time? Or maybe your client went MIA right when they were supposed to provide feedback on your latest mockup. There’s nothing more frustrating than having to hurry up and wait for either of those things. Kory here! I know this is something that many designers, and even developers like Krista, deal with on a regular basis. What’s worse is that most people in this situation want to be nice and let things slide; however, the problem with that is often times you’re the one playing catch up later in the project and feeling stressed out. 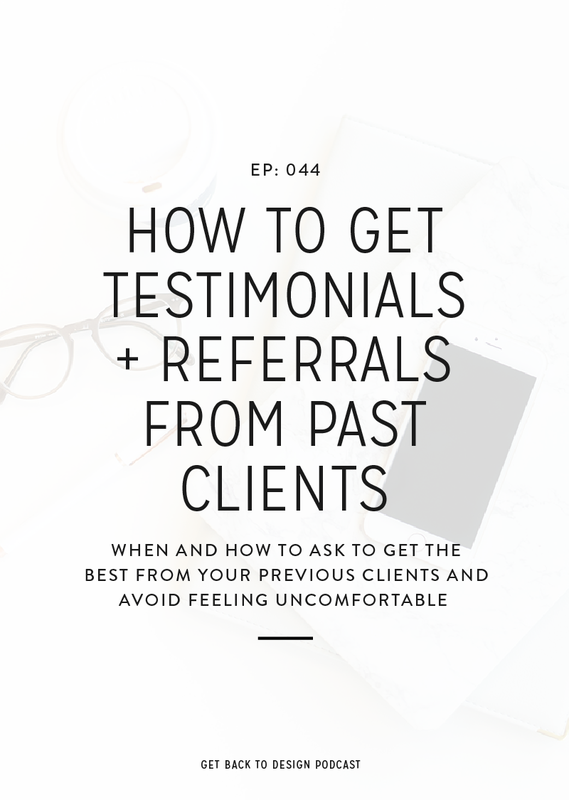 Unfortunately, Krista experienced this situation earlier this year, and even though it was incredibly challenging, she shared a little of her experience in this episode, and it’s one of the main reasons we wanted to share with you some of our best tips on how to avoid this with your own clients in this week’s episode! In your contract, it’s really important to mention and be really clear about the deadlines during the project and your expectations in regards to them. Make sure that your client knows it’s their responsibility to send you their content and when it’s due. You’re also going to want to make sure that you’re clear about the consequences if they’re late. Will you charge fees? If their content is more than a few days to a week late, will you reschedule their project? Will there be an additional fee for that? We highly recommend to have a Welcome packet for your clients because this is a great way to build excitement and continue to set expectations for your project. Just like your contract, this is another place where you can and should outline exactly what you need from your client. Don’t just say “content” because sometimes clients aren’t entirely sure what that means. Instead, be as clear as possible. Tell them you’ll need photos and text content for specific pages. Also make sure you’re including the due dates. When you’re setting your client up on Asana (or any project management software you may use), be sure to create tasks related to sending you their content, and assign them to your clients. Also be sure that you’re assigning due dates to these tasks. Not only is this another way to avoid your clients sending everything too late, but Asana will due the work for you of sending reminder emails a few days before the task is due, the day before, as well as the day of. Just in case your client has missed all of your notes about their content, it doesn’t hurt to send an email one week before you’re getting started with them to remind them one last time. This may seem like you’re just bugging them and being annoying, but having that extra reminder will hopefully keep them from being late. The downside here is that there’s always going to be that one person who is too busy or didn’t really pay attention or understand how important it was to provide their content in a timely manner. Krista recommends having this safety net to create a buffer between when you want the content and when you actually need it to help avoid the content being late. Her buffer is 7 days before the project starts. What will you do when they’re late? 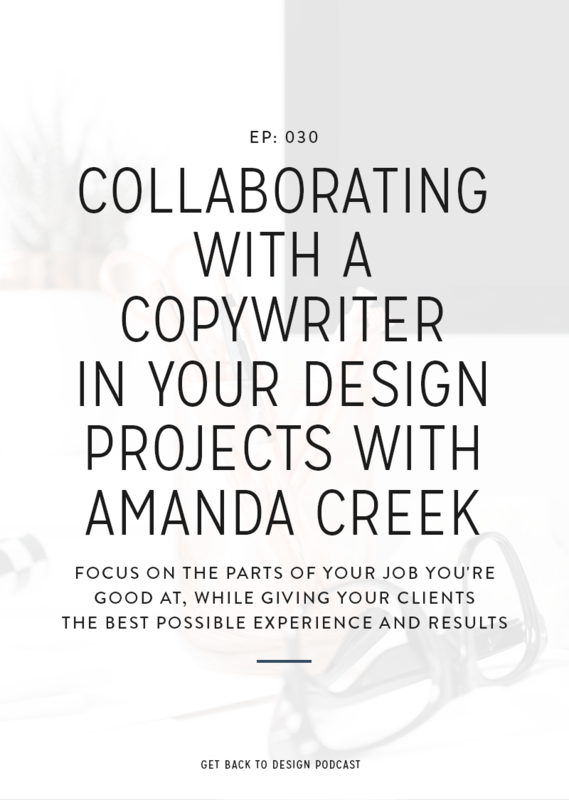 It’s not fun to think about, but having consequences for when your client can’t stick to the contract or project schedule is really important. However, it’s vital that you actually stick to what your contract says. If you’re going to bill someone a certain amount, make sure you do it the first time they’re late. If you’re going to reschedule the project, don’t hesitate to let them know right away what’s happening. You may feel totally awful doing this, but this is where Krista admits she went wrong with her project earlier this year. She says if she’d maintained what her contract said from the very beginning, she likely wouldn’t have continued to have the lateness problem throughout the rest of the project. This is the exact same as setting expectations for your clients’ content. You want to make sure your clients understand what their responsibilities are for the project from the very beginning, so that means they need to know as soon as the contract that they’ll be required to provide feedback. This is also a good time to give them an idea on when you need them to be available, and to make sure they know that you need to know if they have any planned vacations during your project. Also, you want to be clear about your consequences for delayed feedback. Make sure they know what will happen to their project if they take more than a few days or a week to get back to you. Will you charge fees or reschedule their project? 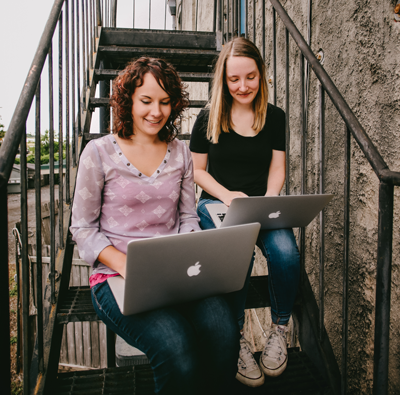 One of the key things that has helped me get feedback from my clients in a timely manner is to have a task in Asana for every single time I need feedback from them. I also make sure I assign these to my clients, and I also assign due dates. I love that this allows me to not have to worry about reminding them that their feedback is due soon. Just like you want to have a plan if content is late, you definitely want to have a plan for projects where feedback is late. You’ll likely want to start by checking in with them to see what’s going on and make sure everything’s okay. You’ll also want to make sure you halt any work on the project, which may delay deadlines, but it’ll help you avoid doing work that you have to do major revisions on in the future. Also, make sure that you’re sticking to your contract if your client is behind on providing feedback. 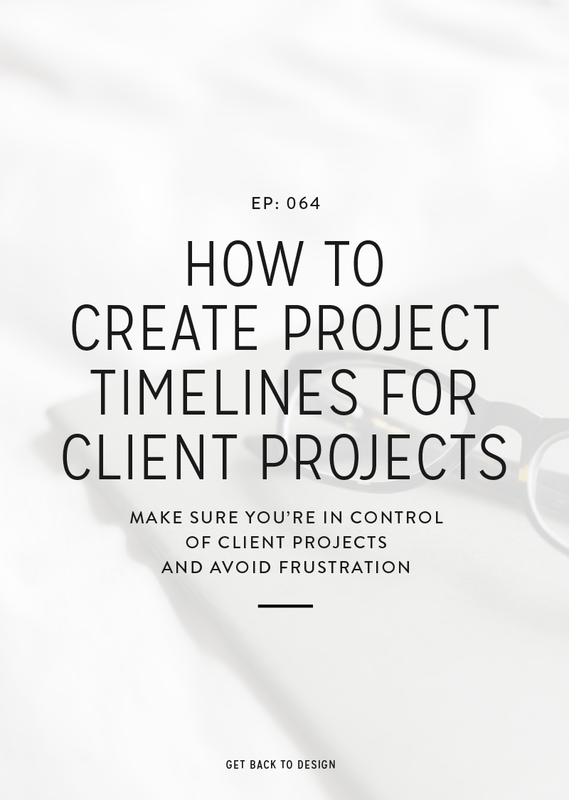 If you have certain consequences like billing or delaying their project so that they miss their deadlines, remember that this isn’t your fault. 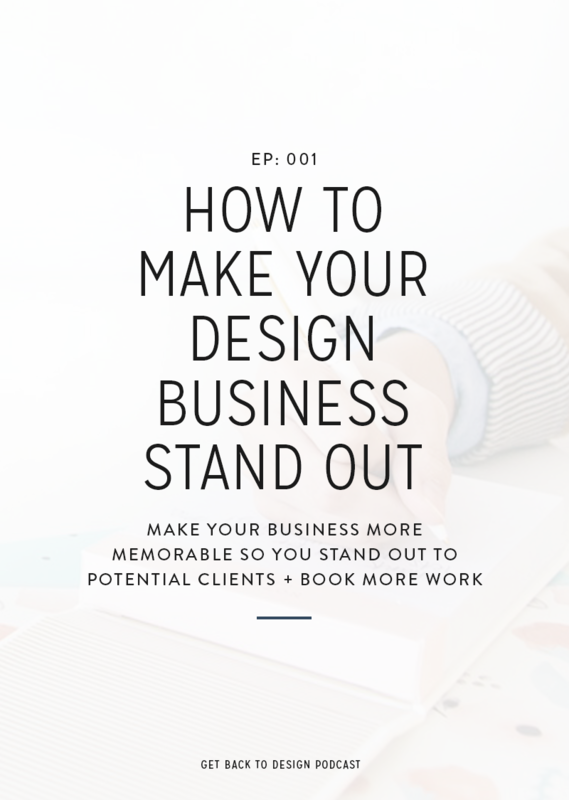 It’s your client who has dropped the ball.